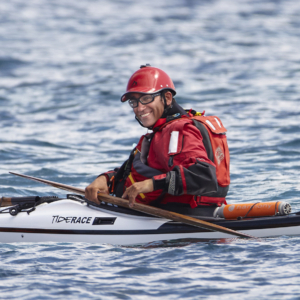 Luca started kayaking back in 1987 and has paddled along the coasts of Alaska, Spain, Norway, North Wales, Cornwall, Corsica (F), France, Slovenia, the Island of Elba, Sardinia and many of the smaller Italian islands. Luca holds a Sea Kayak Coach, Guide and Maestro FICK certificate (Italian Canoe and Kayak Federation). 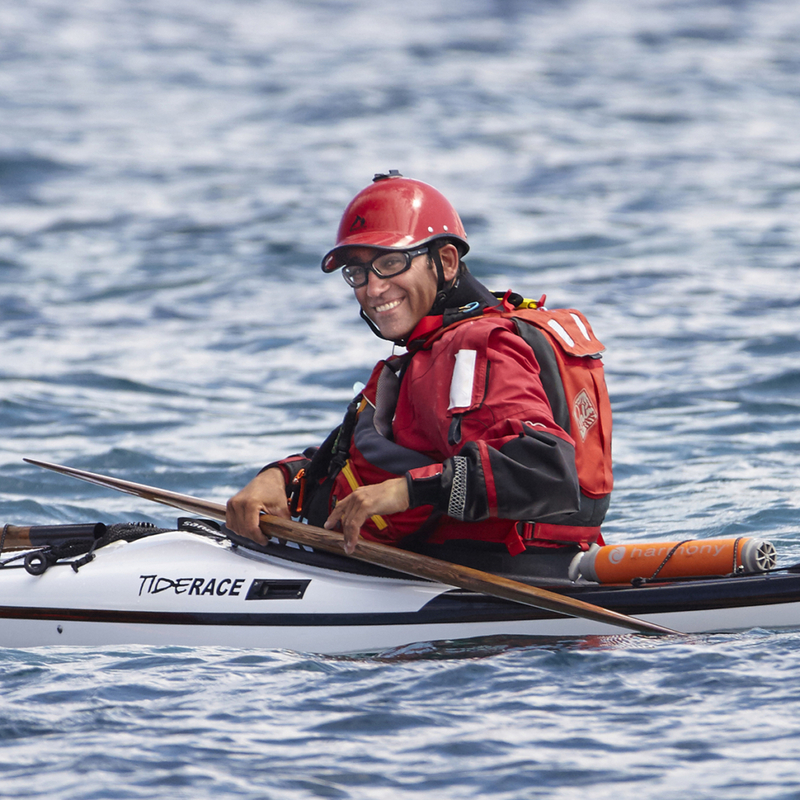 He holds a BCU 3 Star Sea Kayak and Open Canoe certificate and is BCU L1 Coach and BCU 4 Star Sea Kayak trained. Luca participated at the Anglesey Symposium MAY 2012, Llança Symposium MAR 2013 and Anglesey Symposium MAY 2013. Luca has coached and guided since 2010 and has been involved in Tuilik activities since 2014.